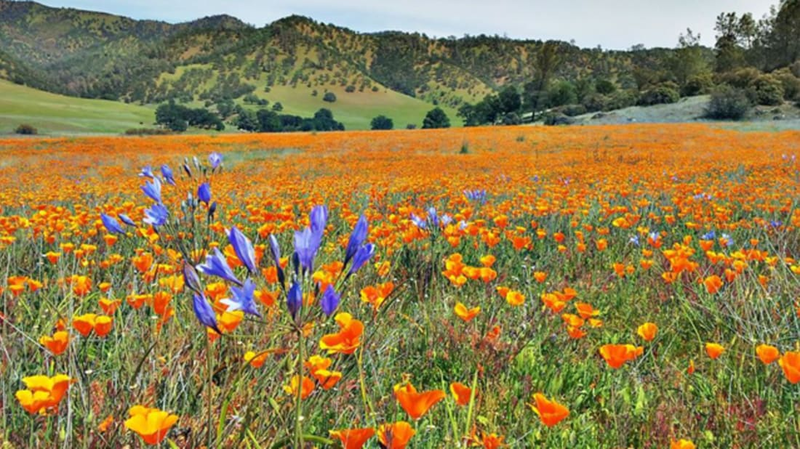 Last week, President Obama announced the designation of three new national monuments totalling more than a million acres of freshly preserved public land. The country’s latest monuments are Berryessa Snow Mountain in California, Waco Mammoth (a paleontological site in Texas) and the Basin and Range region in Nevada. With them, Obama has now established or expanded 19 monuments under the Antiquities Act of 1906, which gives presidents the authority to designate and protect historic or ecologically important sites without congressional approval. 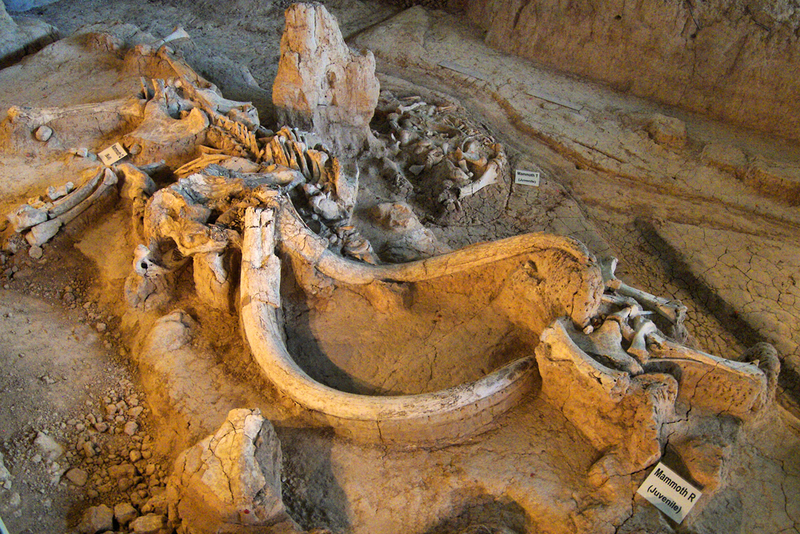 Waco Mammoth contains the well-preserved remains of 24 Columbian mammoths from more than 65,000 years ago. The site also includes the only spot in the nation where a nursery herd of mammoths has been discovered. Other preserved animal remains include an ancient saber-toothed cat, giant tortoise, dwarf antelope and western camel. 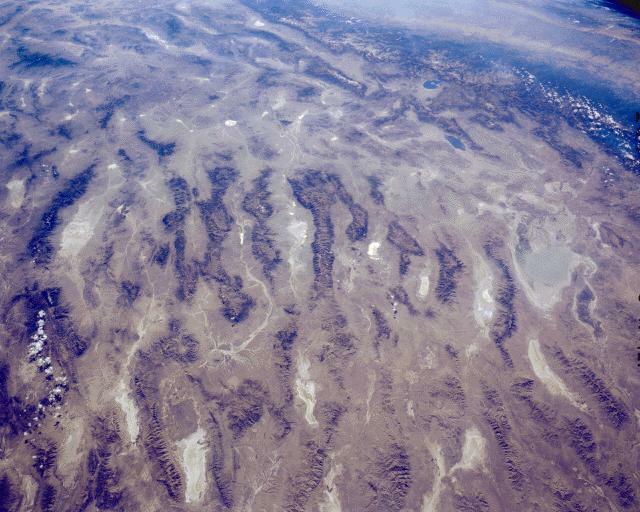 Around 700,000 acres of land in the Basin and Range Province in the Nevada desert will be protected. The area is known for its topography and is home to petroglyphs, rare prehistoric rock art, and “City”—a huge abstract sculpture project that artist Michael Heizer has been working on since the 1970s. 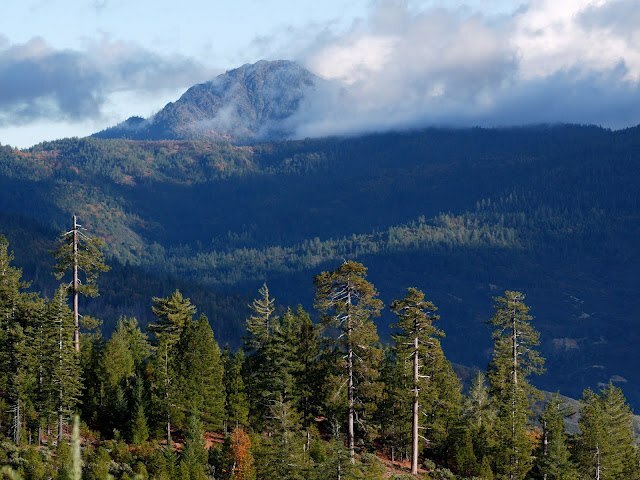 The Berryessa Snow Mountain region in Northern California will now have 330,000 acres of federally preserved land. The area is notable for its biodiversity and Native American cultural sites, and is also a hotspot for hikers, campers, fishers and hunters. During his presidency, Obama has now protected a cumulative 260 million acres of lands and waters.